At first, synthetic growth hormone was used in bodybuilding to increase muscle mass. However, there were different opinions about its effect on the body. Someone states this is a mystical, amazing drug, while someone speaks of HGH colossal harm and negative side effects. Since 1970-1980, many professional athletes began to increase muscle mass. According to some of them, it was not due to a significant protein increase in their diets. Lots of them simply started using hormonal drugs. 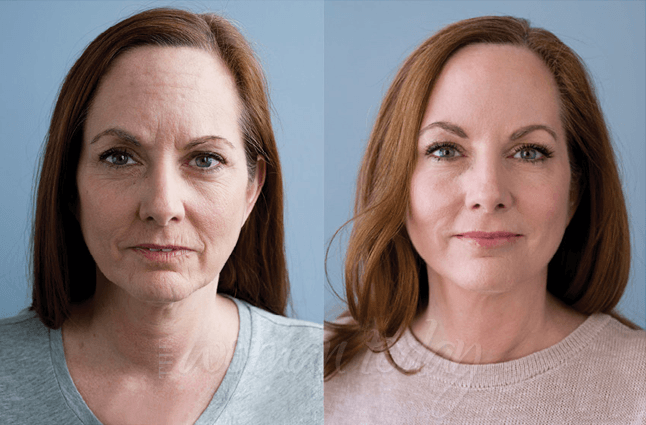 Along with the growing popularity of HGH, many specialists were convinced of its harm to health, while others believed that the artificial increase of HGH levels does not affect the overall health. Those who dared to use synthetic growth hormone noted that it was effective for building lean muscle mass. To date, HGH is one of the most popular drugs in professional bodybuilding. It is similar in effectiveness to anabolic steroids (these were produced in the 50s of the last century). 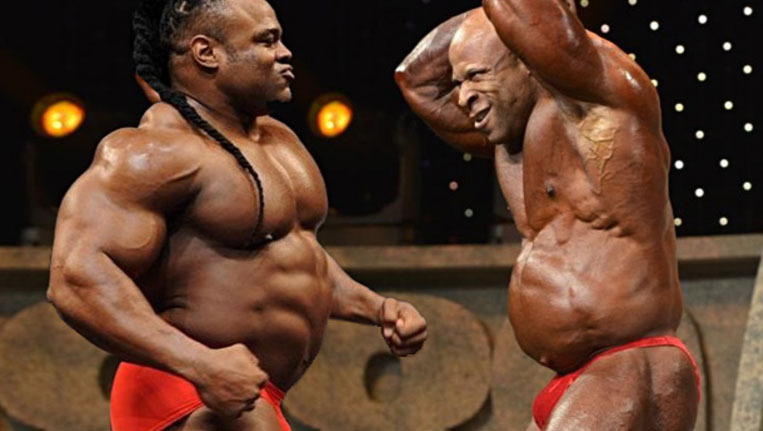 At that time, bodybuilders around the world knew how to become bigger. 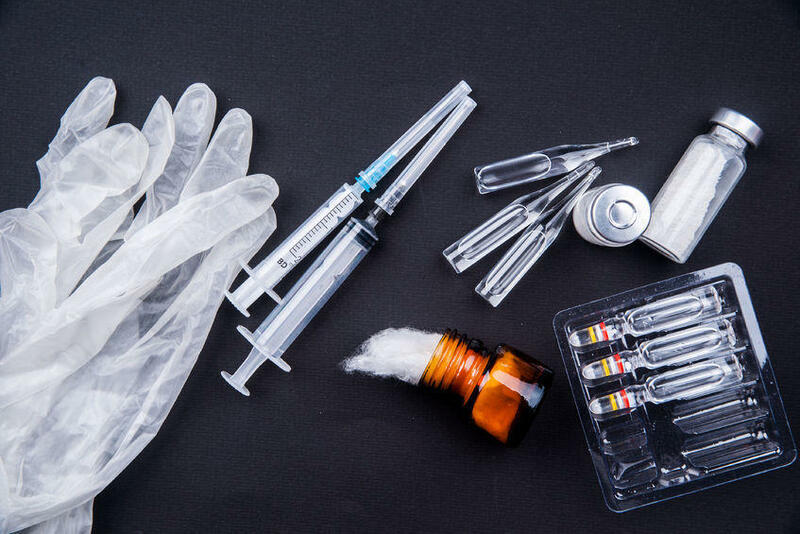 As for HGH, it became popular in the world of bodybuilding in the 70s of the last century – it was time to use drugs that could not be detected during doping tests. What should we know about HGH? Somatropin or human growth hormone causes muscle and body growth. This is a natural substance synthesized in our body in order to provide physical growth. By the way, the level of HGH is much higher in the younger generation than in adults. 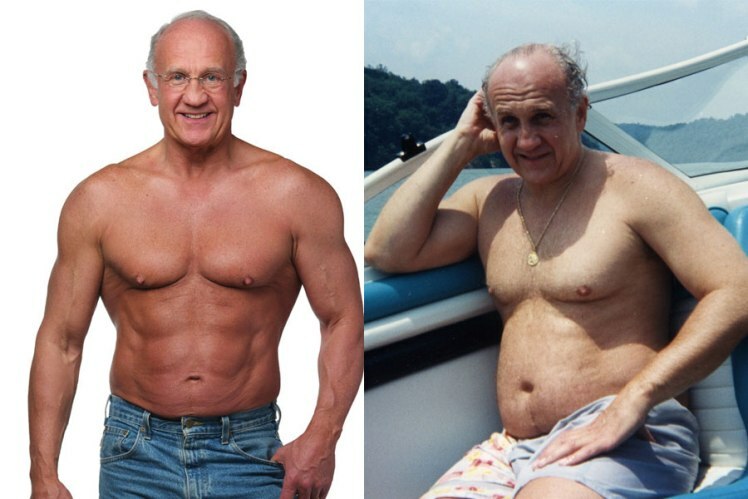 It should be also said that HGH levels decrease with age: it will fall by 25% after 30, by 50% by the age of 60, etc. HGH is gaining great popularity in bodybuilding. Still, there are some questions about the effect of this hormone. In general, natural growth hormone is produced in our body throughout the life in small quantities (in comparison with other hormones). Its secretion is higher when we are young, then it gradually falls every ten years. Today, different types of synthetic growth hormone are available. In fact, people use it for growth of cells and tissues. 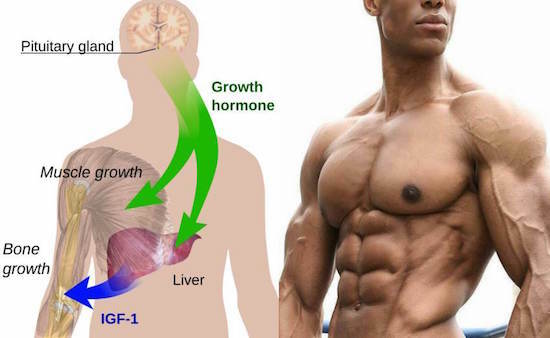 It should be noted that growth hormone is indeed a very effective drug that causes muscle growth and promotes fat loss. However, it is not suitable for everyone: you must follow a balanced diet and exercise regularly. Why do they use HGH in bodybuilding? Due to the low number of side effects, this drug has many advantages over anabolic steroids. To date, there are new studies that show how to use this drug in various fields. Stimulation of muscle growth and muscle building. HGH blocks insulin, inhibits fat burning, promotes anabolism, rejuvenates muscle fibers and our body as a whole. Fat burning process. 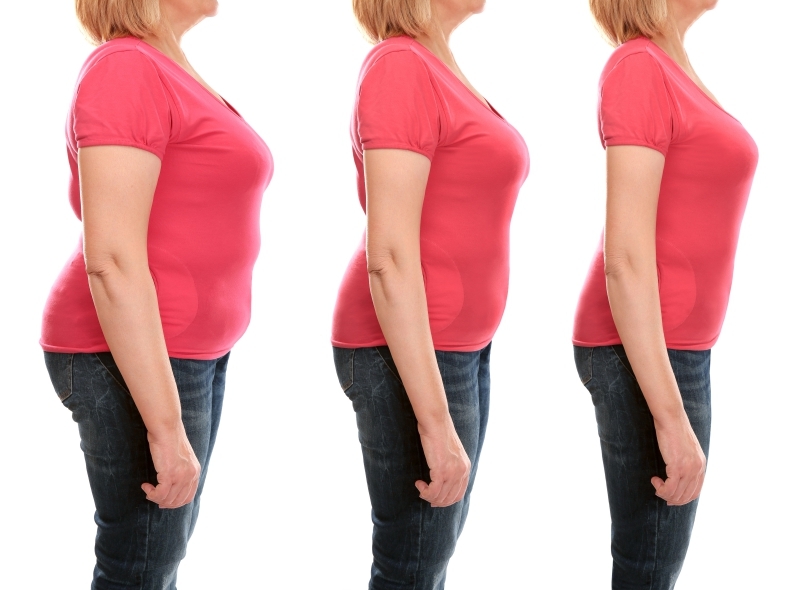 HGH injections can transform fat cells into energy, which is extremely useful for obese people. Moreover, this drug helps improve protein and carbohydrate metabolism. Good sleep quality, increased libido. Healthy joints, bones and ligaments. Acceleration of wound healing. In this regard, HGH has more benefits than steroid preparations. For example, GH injections will not cause significant side effects (if used in the right dosages). What about HGH excess or deficiency in bodybuilding? 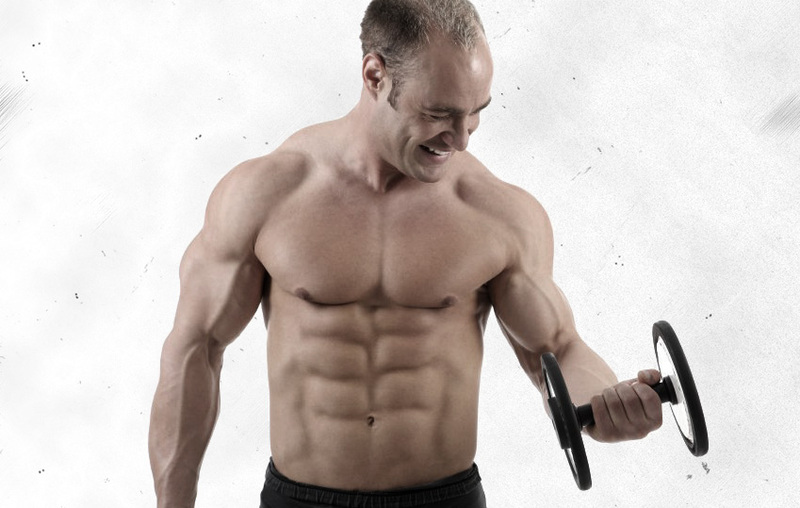 HGH is a natural substance, which is unequivocally important for our body. It must be secreted regularly for the proper functioning of all body systems. Both HGH excess and deficiency can become one of the causes of health problems. In some cases, our body can experience HGH deficiency. This can lead to a decrease in muscle volume, fat accumulation, low bone density, etc. As a result, low quality of life is guaranteed. Most of the effects of reduced HGH levels are reversible with the help of hormonal therapy. It can improve the synthesis of fats and proteins, resulting in significant muscle growth. As for growth hormone excess, this may lead to acromegaly – abnormal growth of both bones and other tissues of the body. In turn, acromegaly can be accompanied by diabetes and muscle weakness. In any case, timely HGH therapy will help restore your vital functions. What about HGH adverse effects? Acromegaly – this happens only in case of HGH abuse. 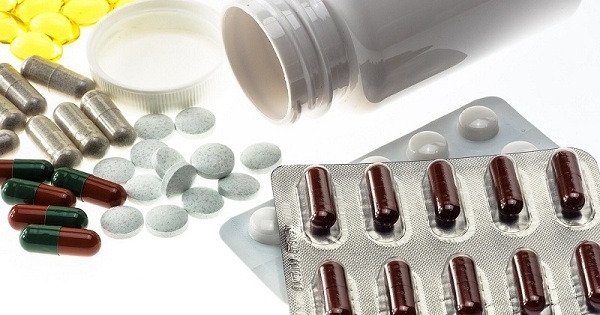 You should never use extremely high doses of HGH in order to gain better results. Tunnel syndrome – one may have pain and numbness in the extremities due to damaged peripheral nerves. This side effect is not dangerous: the first thing you should do is to reduce the dose of the drug. Fluid retention in the muscles. In general, most athletes do not deal with excess fluid after the end of the course. Problems with thyroid gland – this is a very rare effect. If you want to improve your health and restore the function of the thyroid gland, then you should use Thyroxine (at a dose of 25 mcg per day). High blood pressure – you should either lower the dose of HGH or use antihypertensive drugs regularly. Hyperglycemia is avoided by using insulin or certain drugs that stimulate the pancreas. In fact, this effect is completely reversible. You can also take ALA (Alpha-lipoic acid) in order to restore sensitivity to insulin. Heart hypertrophy can occur only if HGH is used in large doses. Therefore, try to use it correctly. How should we use HGH? 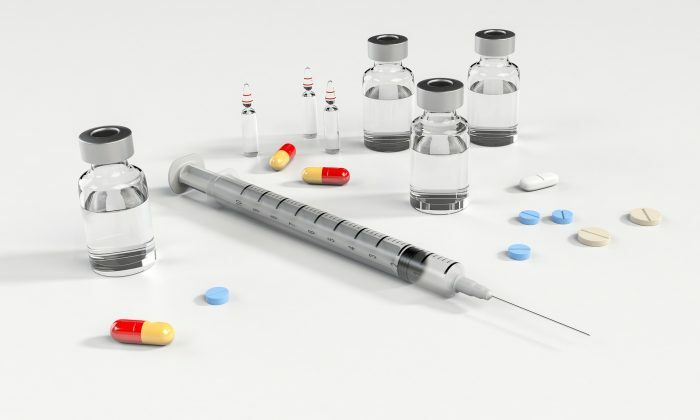 Injectable HGH is taken solo or in combination with other drugs. It is recommended to inject HGH on an empty stomach, in the morning, or divide the daily dosage into 2 equal parts. The minimum dosage is 4 IU (for beginners) and the maximum dosage is 20 IU (optimal dose for professionals). When using the drug in large dosages, it is recommended to add insulin (5 IU throughout the day). 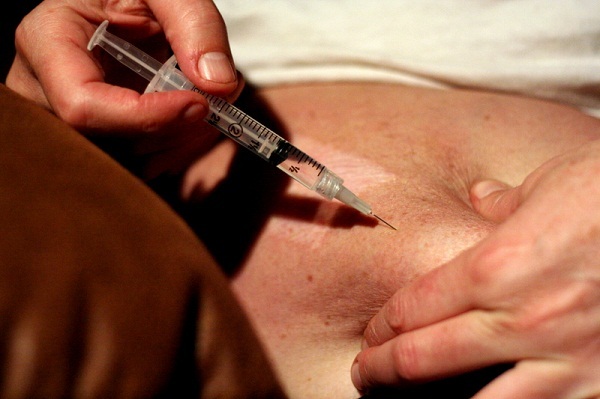 The drug is administered intramuscularly or directly into the abdomen. 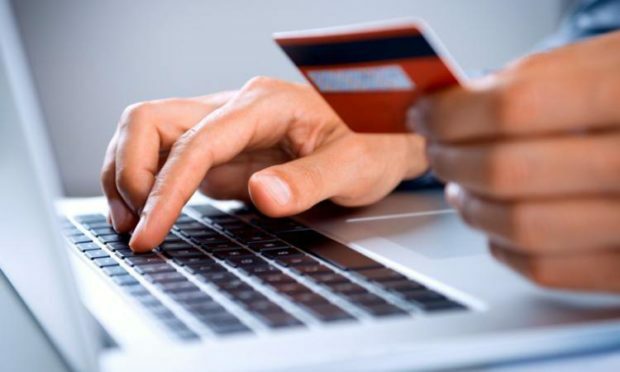 The recommended course duration is about 3 months. It is meaningless to use these drugs for a longer time. Moreover, long courses can lead to unwanted adverse reactions. 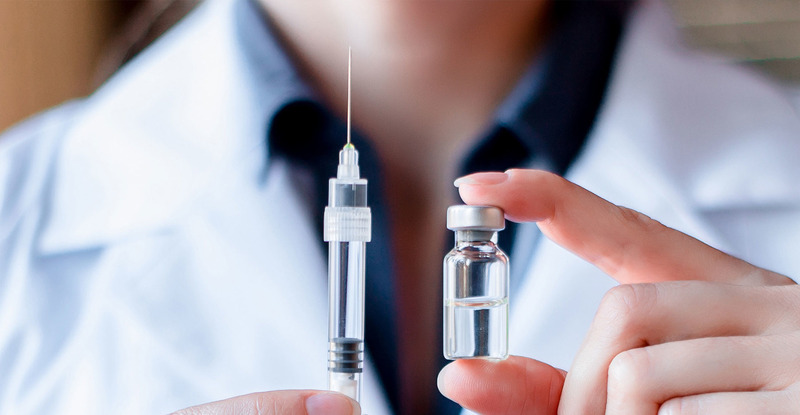 In general, HGH injections won’t bother you if used in moderate doses. Almost all side effects are reversible. At the same time, these drugs are able to rejuvenate our body. 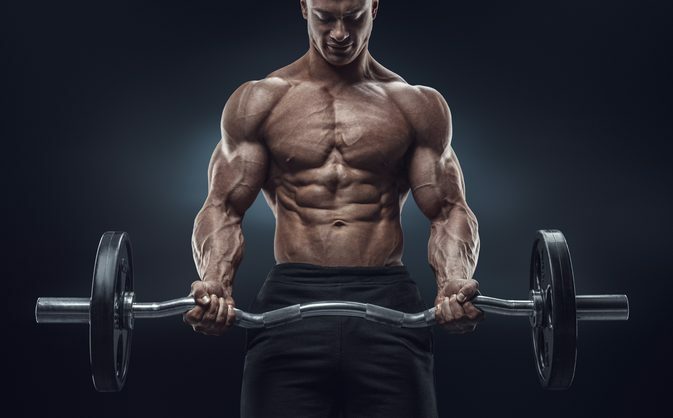 You should know that HGH helps your body create new muscle cells and burn excess fat, so you will lose weight even when you sleep or between training. 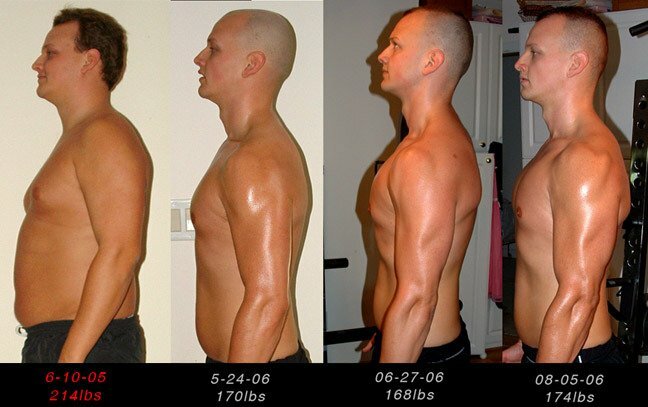 HGH in bodybuilding allows athletes eat a huge amount of food without gaining excess weight. Well, you will gain more muscle mass as the number of fat deposits in your body decreases. This drug will give you the maximum effect – this is the thing you can feel certain about.